Russia has a rich history of transmedia work, from the classical to the electronic. And a new generation are building on that legacy, one of the best being St. Petersburg’s Tundra collective. 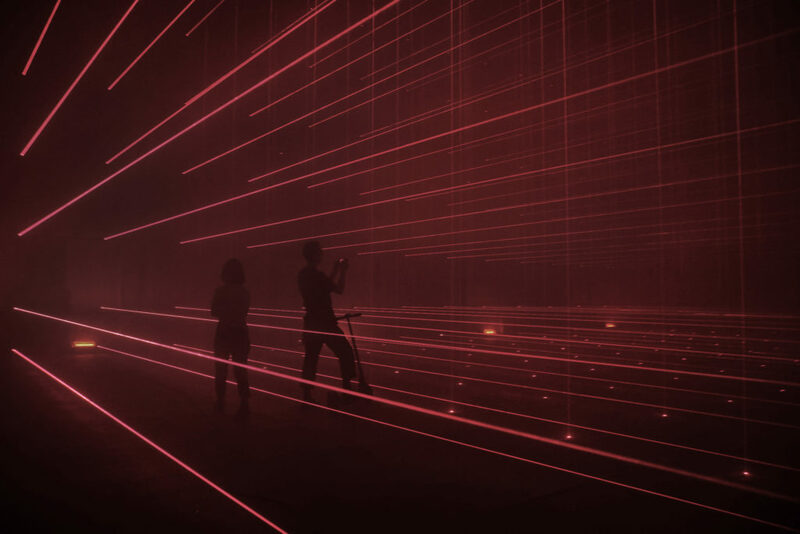 Assembling a team of multimedia artists, Tundra have specialized in visceral combinations of light and sound, especially focused on beams of color arrayed in space. Even conventional theatrical lighting instruments can take on new meaning in immersive, spatial compositions. Their 2016 masterpiece, though, didn’t get a chance to be seen by the public. Slated for Outline Festival in Moscow in July, the work was thwarted when authorities unexpectedly canceled the international event. That shouldn’t stop you, though – so long as you’re in Texas this month or, you know, here on the Internet. It’s worth having a look at Tundra’s elegant, restrained style. 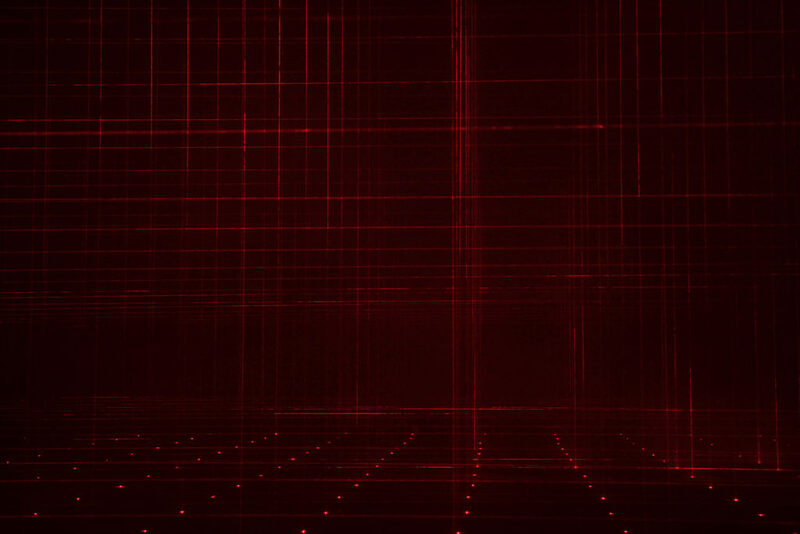 I also expect they’ll continue to team up with international Moscow-based Sila Sveta (whose own spectacular work I just witnessed over the weekend here in Berlin, similarly focused on immersive use of lighting and projection). 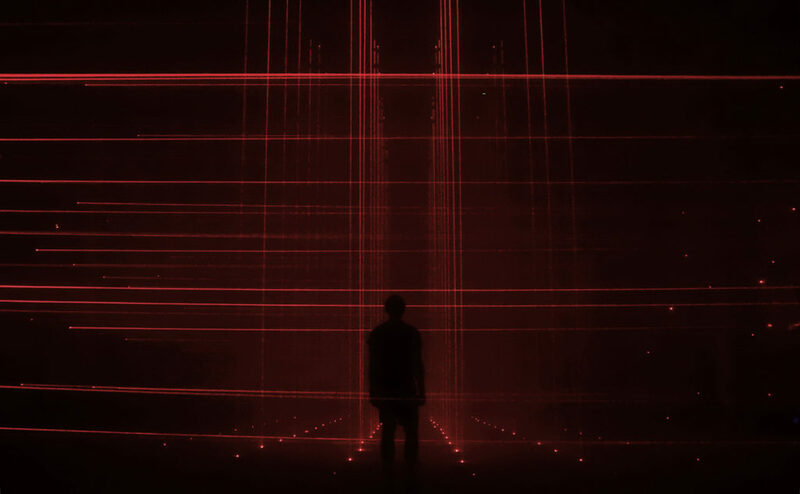 TUNDRA’s newest immersive experience is a large scale laser-beams installation which went unseen to public due to cancellation of Outline Festival in Moscow where it was initially planned to be exhibited. As it was specially created for this festival, we decided to name it OUTLINES. Special thanks to Alexander Us & Sila Sveta for inviting us to take part in Outline festival 2016. And thanks to everyone who helped us: Dmirtry Znamensky, Isabelle Rousset, Viktor Kudryashov, Maxim Harin, Roman Pechorin, Kapitolina Tcvetkova-Plotnikova, Semyon Zlotsky. A custom tunnel iteration of this installation will be premiered and first shown to public at Day For Night festival in Houston, Texas, from December 16th to 18th.